The Brown Beetle fly is a handy general small fly that is ideal when beetles are blown on to the water, also when trout are feeding on midges. It floats very well and is very successful, especially in September and October. 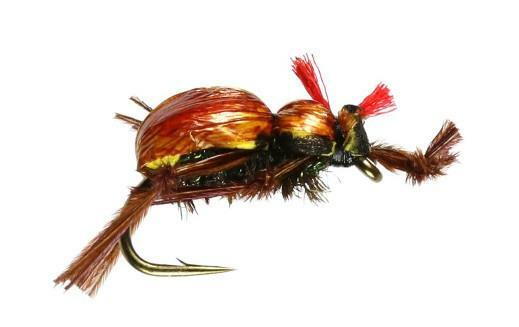 Currently there are no comments about the Brown Beetle Foam fly pattern from other fly fishermen yet.